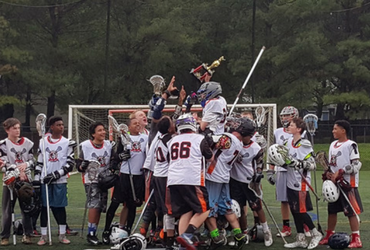 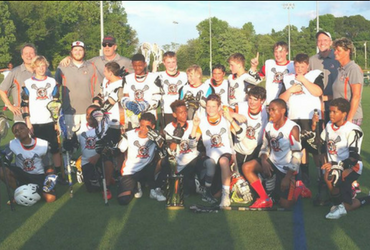 Bowie Lacrosse is the Oldest and Most Comprehensive Lacrosse Organization in the heart of Bowie, Prince George’s County, Maryland. 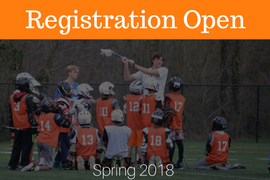 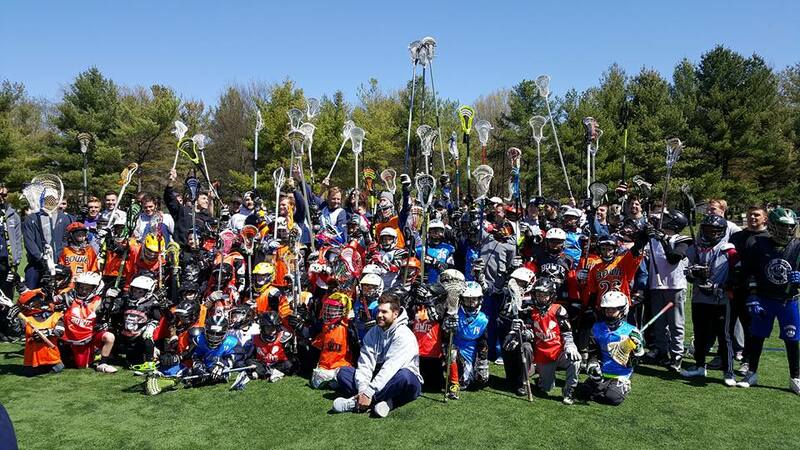 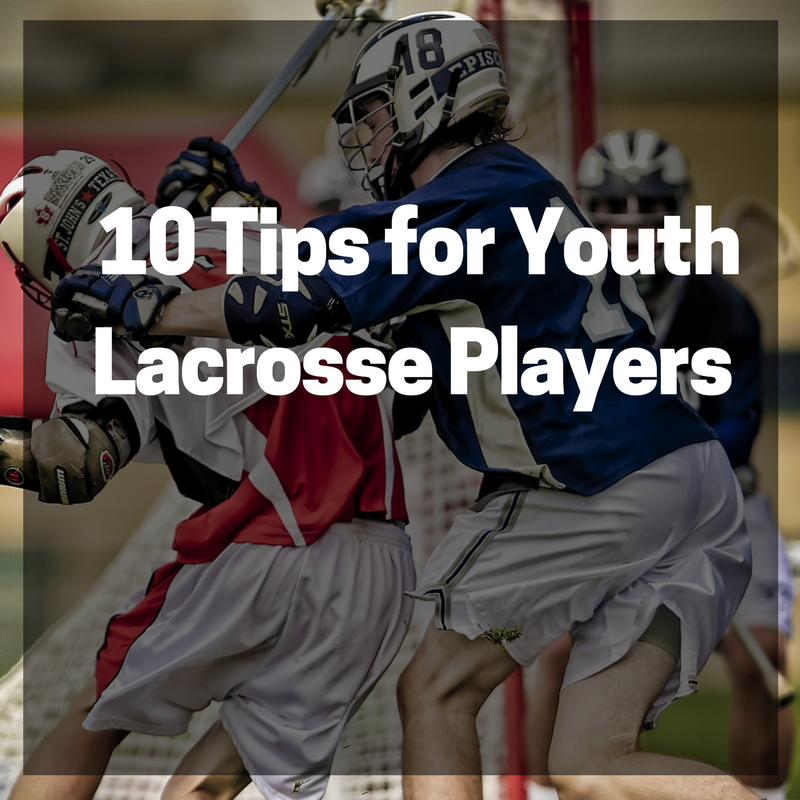 Our youth lacrosse program is a non-profit association of parents and volunteers who share a common goal of providing a platform to encourage positive attitudes, respect, hard work, integrity, and a love for America’s fastest sport on two feet. 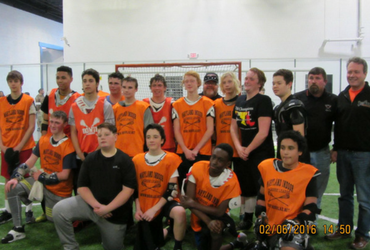 Whether we win or lose, we do it as a team, and as a community. 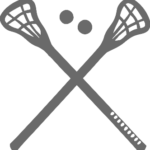 If we put the time in, put the effort behind our actions, we will always be successful. 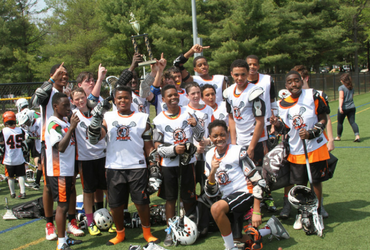 Success is not measured in a score, but in our efforts and our evolution as a program. 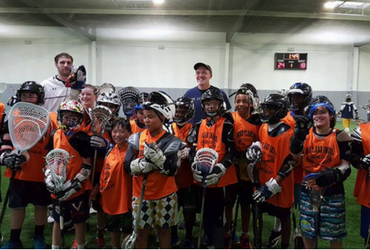 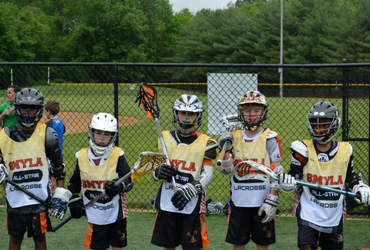 Our lacrosse program teaches the fundamentals and the next level of competition, for players ages 4-14. 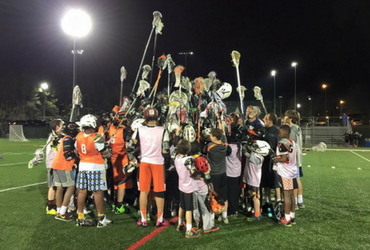 With Bowie Lacrosse, we’re more than another sports organization or a place to play, when you join our team – you’re family! 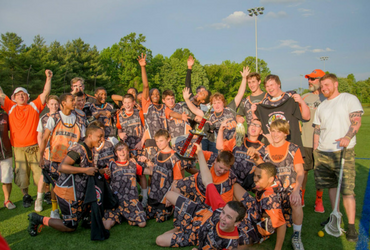 Bowie youth lacrosse seeks to teach our players to handle this success with grace, as well as failing with dignity and developing a resiliency to get back up and try again when the success we seek eludes us. 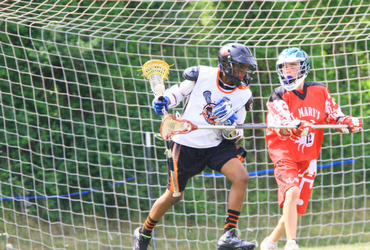 Lacrosse is more than a youth recreational sport, it’s a lifestyle. 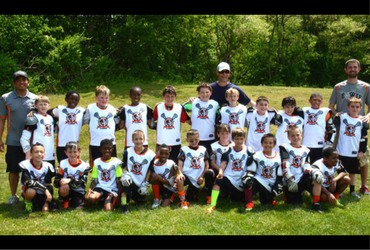 What our coaches instill in our teams is that failing is inevitable on the road to success, but never stop moving your feet and the only person you should try to be better than is the person you were yesterday.